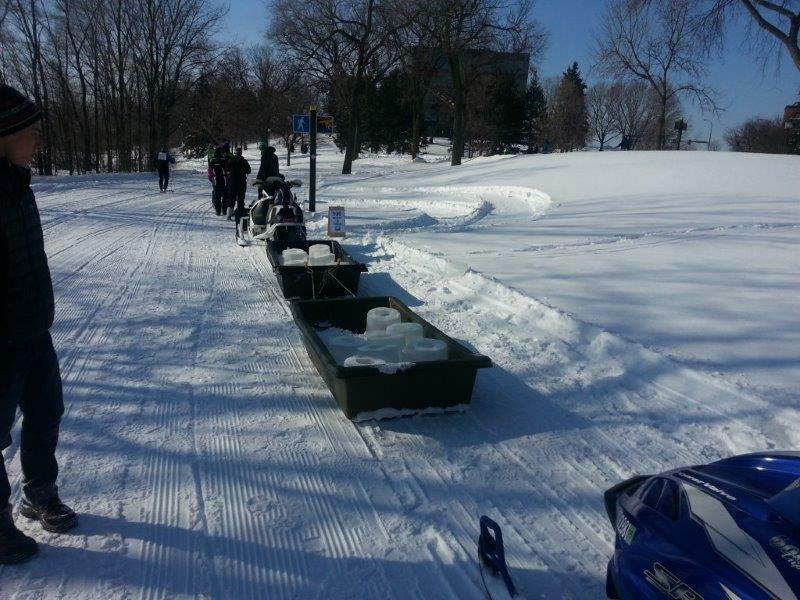 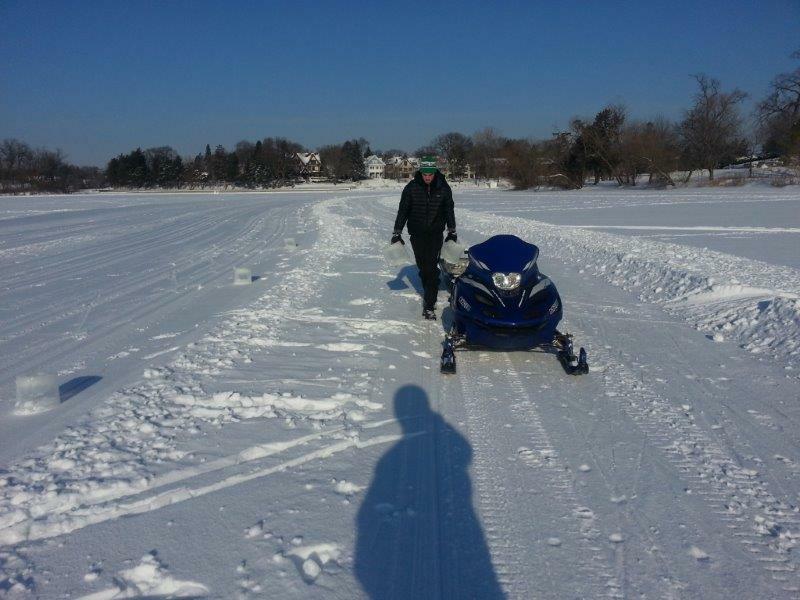 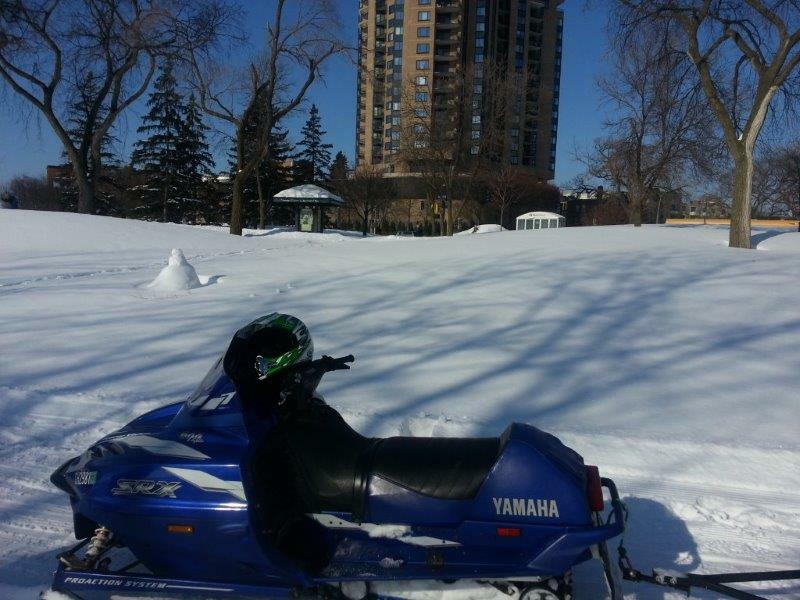 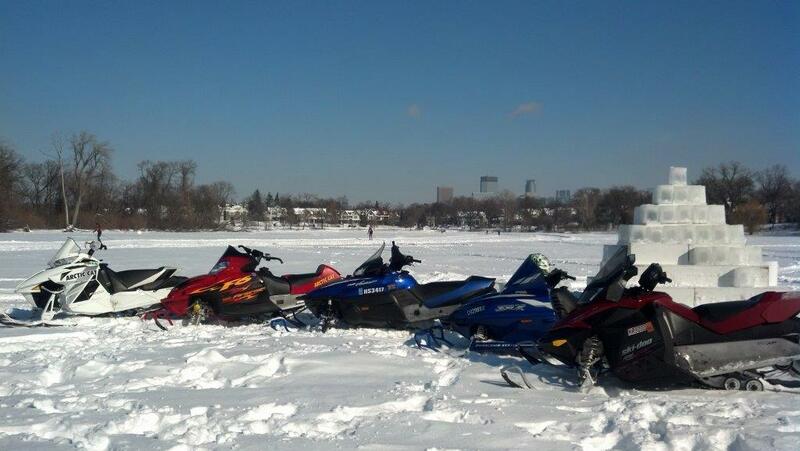 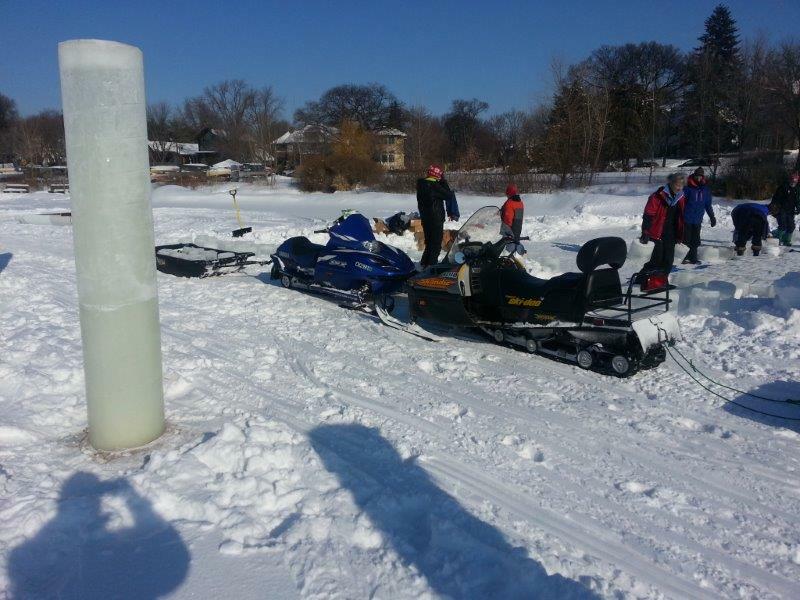 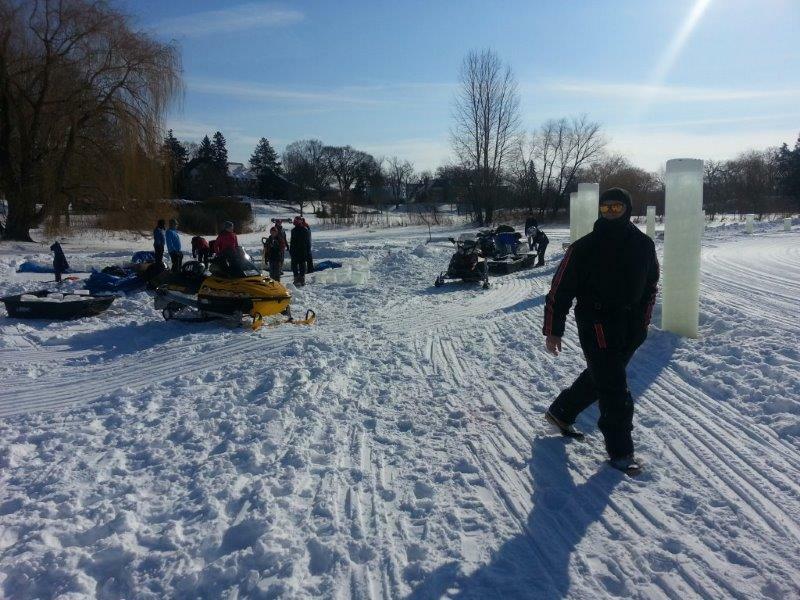 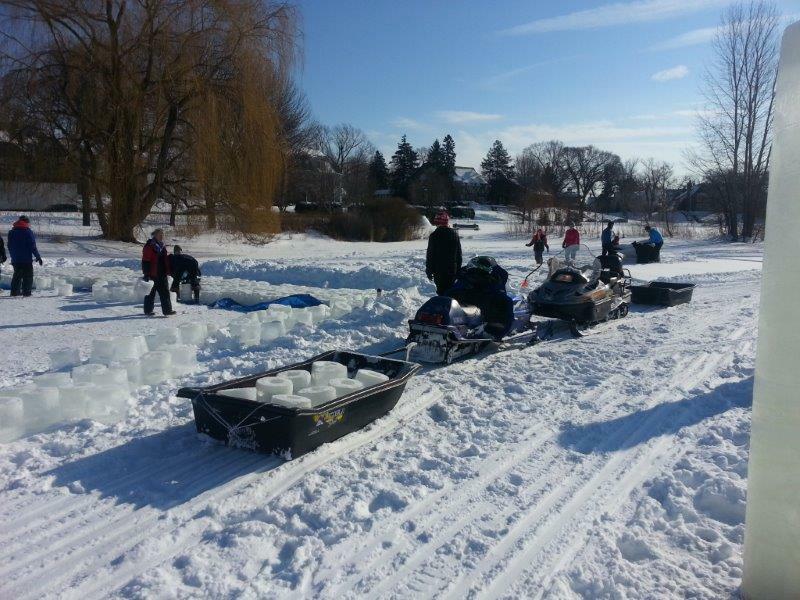 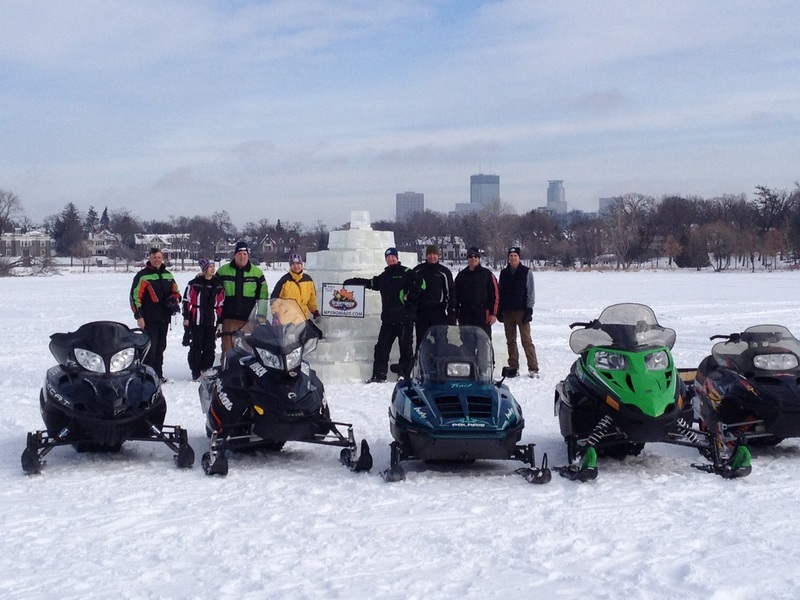 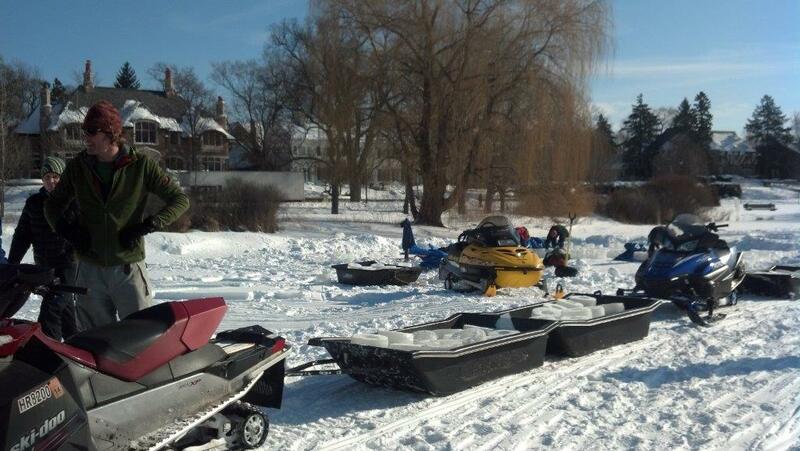 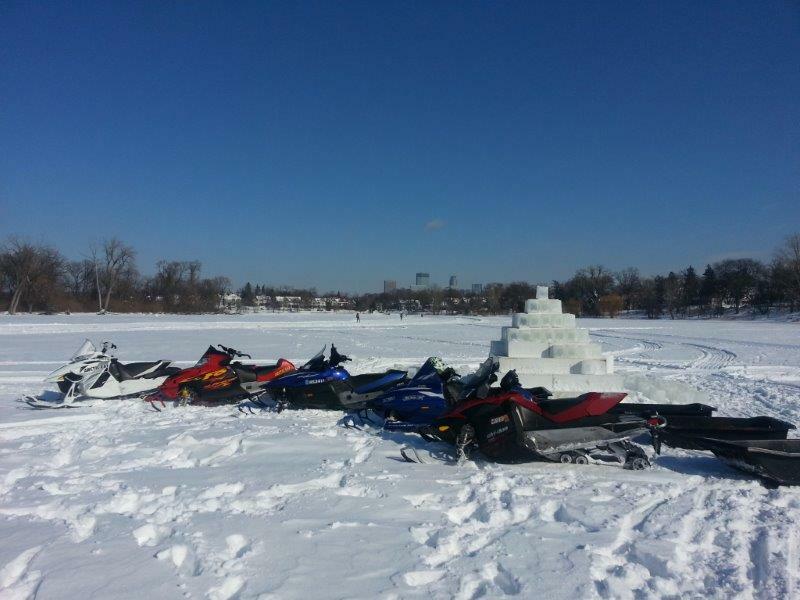 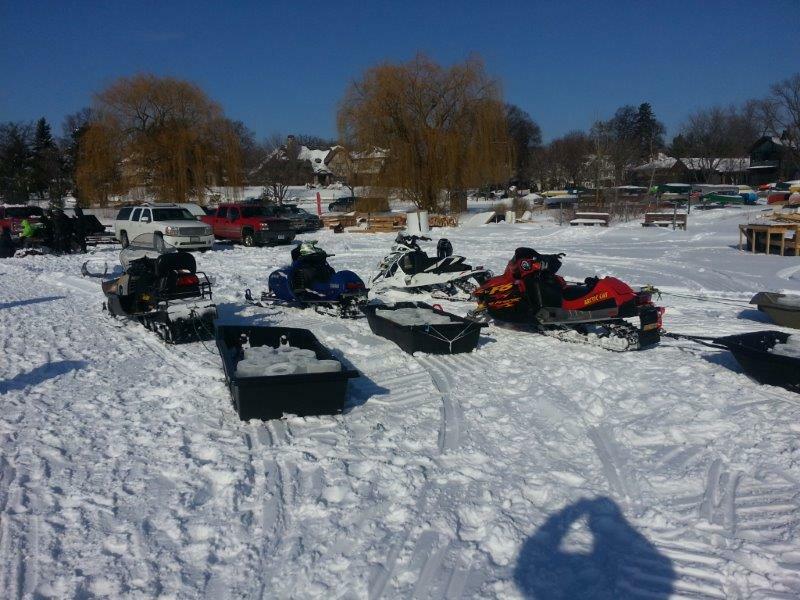 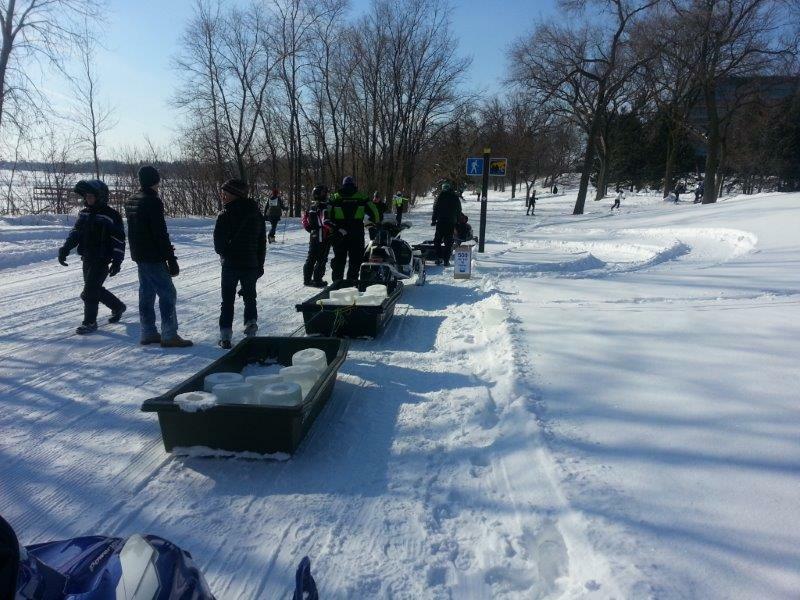 Snomads members volunteer to drive their sleds and set out luminaries for this cross country ski race in Minneapolis. 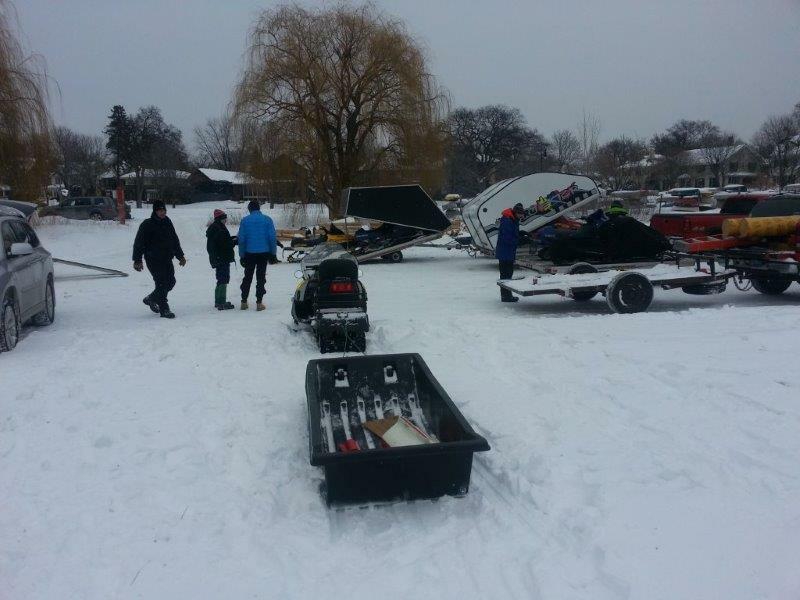 We need about five volunteers. 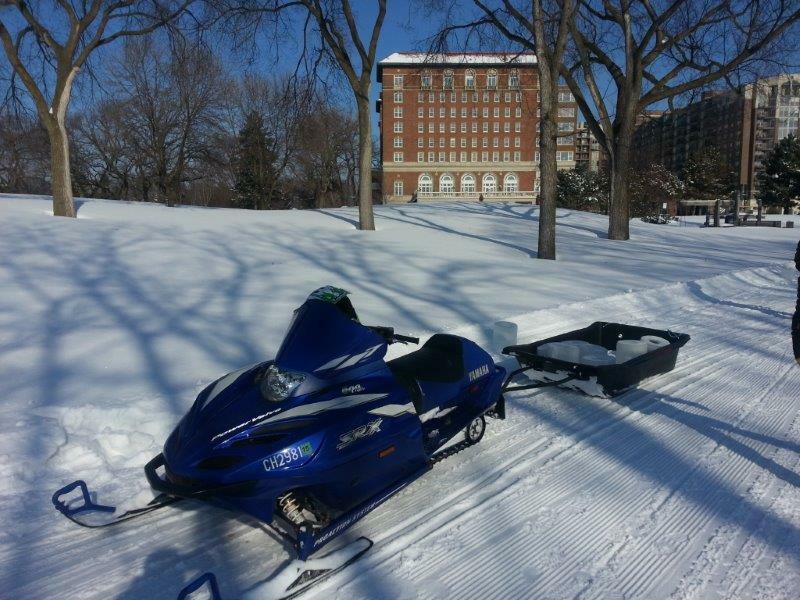 Please send an e-mail to snow@mpsnomads.com.